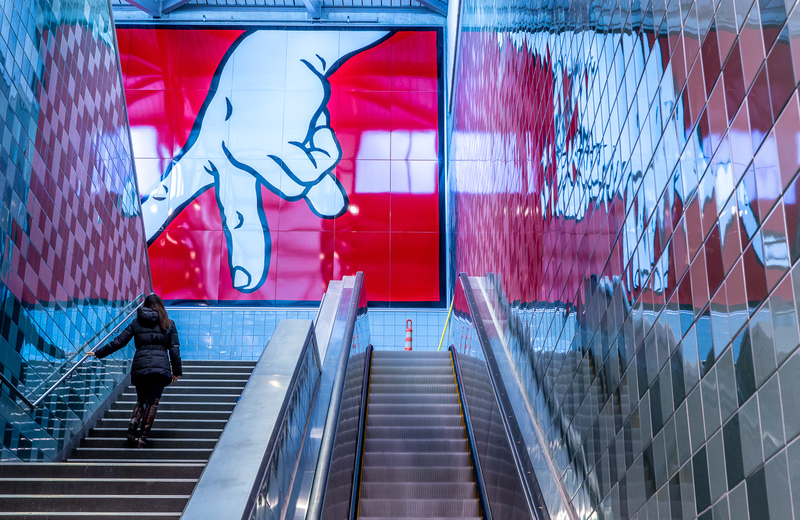 Commuting to and from Seattle Central just got a lot easier with the opening of two new Light Rail stations. The new Capitol Hill station is located right next to campus, and provides easy access to downtown Seattle and the new University of Washington station. Commute time to either destination is just four minutes! With fast, reliable, and frequent service (hours of operations are 5am to 1am daily), and trains running every 6 minutes during peak times, Link Light Rail makes commuting to our school a breeze. 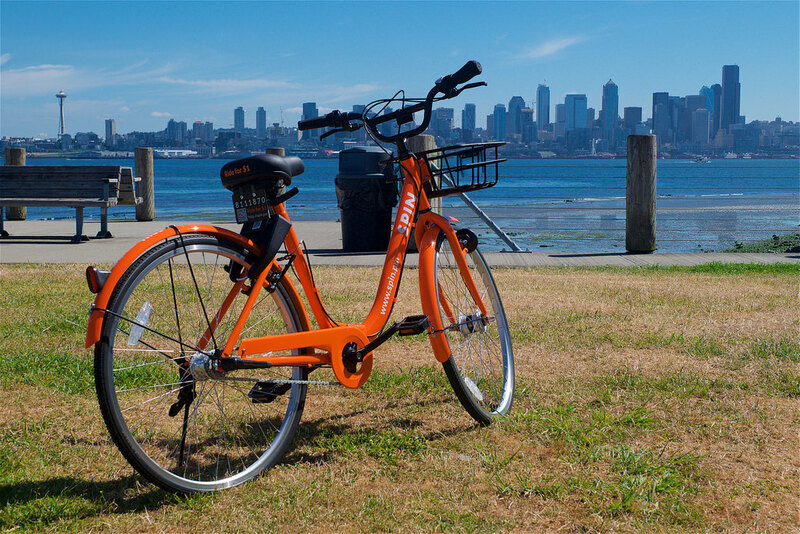 Also, it provides direct access to SeaTac international airport in about 45 minutes. Fares from Seattle Central College to downtown Seattle or the University of Washington campus are $1.50 for youth ages 6-18, $2.25 for adults, and can be paid using the ORCA card they purchased from school. For more details about Seattle’s subway system, visit www.soundtransit.org/schedules/link-light-rail. 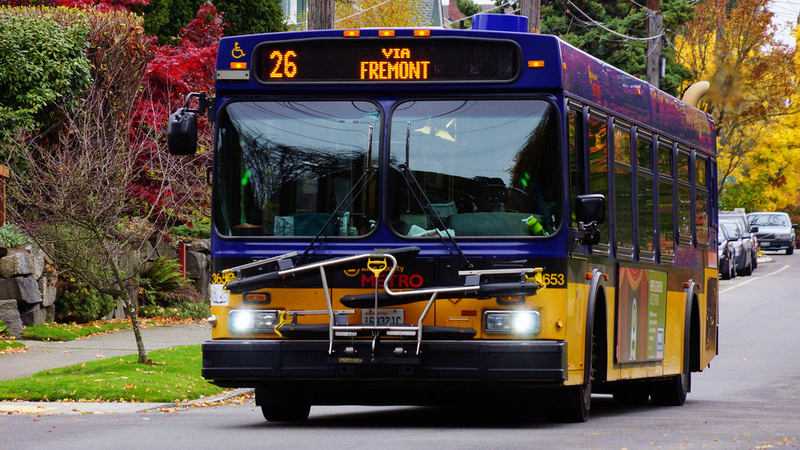 Two major public bus systems serve the Seattle area. 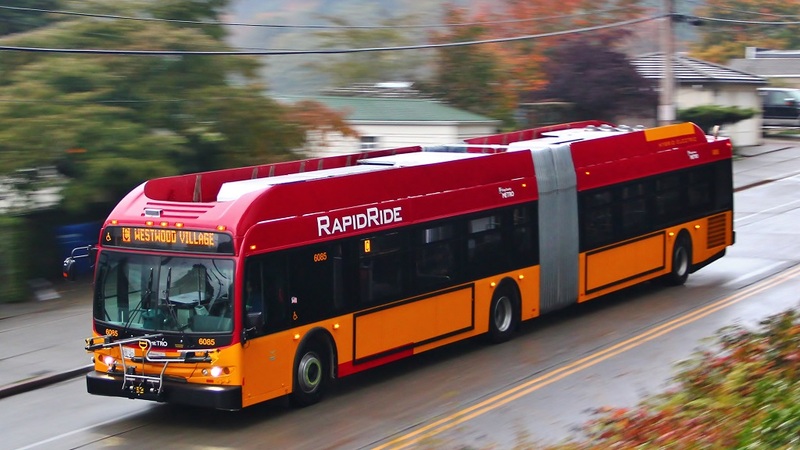 One is King County Metro, which operates the 4th largest fleet of buses in the United States, with over 1,800 buses running 200+ routes and carrying close to 400,000 passengers each day. The second is Sound Transit, which provides express service from neighboring communities to Seattle, carrying close to 100,000 passengers each day. Buses are an inexpensive, reliable, and comfortable method of transportation in the Seattle area. 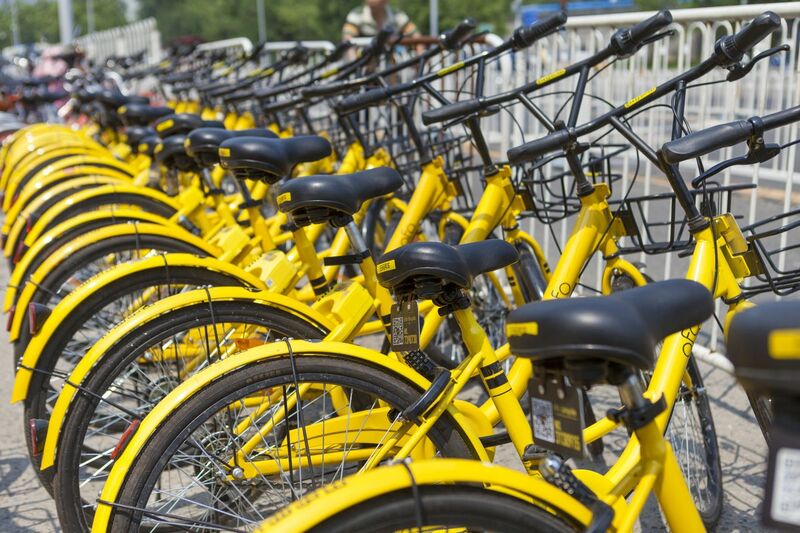 Every bus is air conditioned and equipped with a bicycle rack and wheelchair lift. Some buses even offer wifi service. Most bus routes run from early morning (5am) to late at night (12am). Some run overnight. Fares ($1.50 for youth ages 6-18, $2.50 - $3.25 for adults depending on peak times and travel zones) can be paid using the ORCA card, a discounted regional pass Seattle Central students can purchase from the Cashier’s Office each quarter. Early 2016, Seattle opened a new tramway line, the First Hill Streetcar. The First Hill Streetcar begins its route in Pioneer Square, Seattle’s historic downtown neighborhood, then passes through Little Saigon, Chinatown, Japantown, and Capitol Hill, before ending its service just north of Seattle Central’s campus. In addition to connecting our students to the International District and its many Asian shops and restaurants, the First Hill Streetcar also offers easy access to Seattle University, the King Street train station, and Seattle’s two main stadiums, Safeco and Century Link fields, homes to our city’s pro baseball, soccer, and football teams. 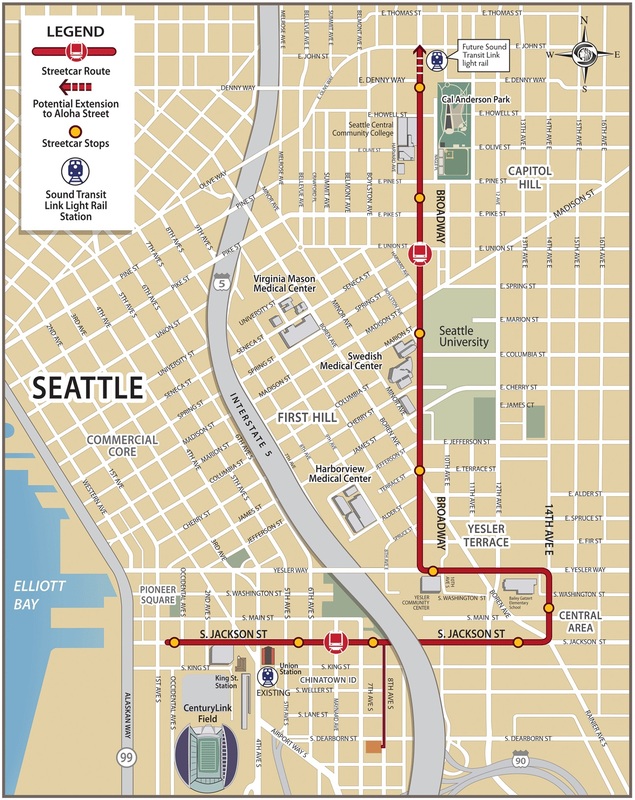 The First Hill Streetcar is open between 5am and 1am Monday through Saturday, and from 10am to 8pm on Sundays. During peak hours, tramways run every 10 minutes. 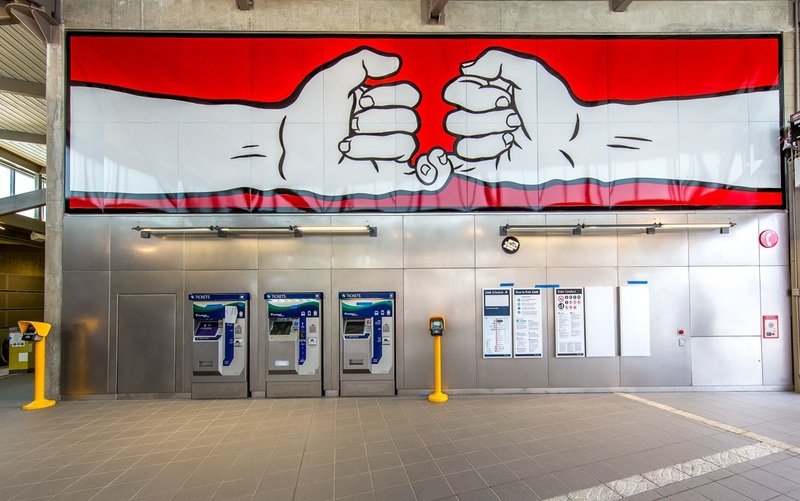 Fares ($2.25 for adults, $1.50 for youth ages 6-18) and all-day passes ($3 - $4.50) can be paid using the ORCA card, a discounted regional pass Seattle Central students can purchase from the Cashier’s Office when they register each quarter. For more details about Seattle’s tramway system, visit: www.seattlestreetcar.org/default.htm. 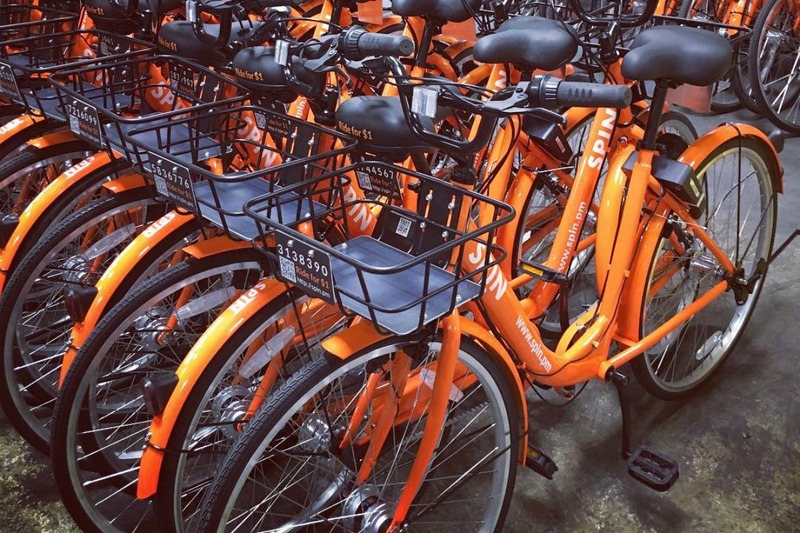 All 3 companies have many bicycles (some electric) available throughout the city, and work the same way: Riders must download a smartphone app to create an account and access a map showing the bikes' location. 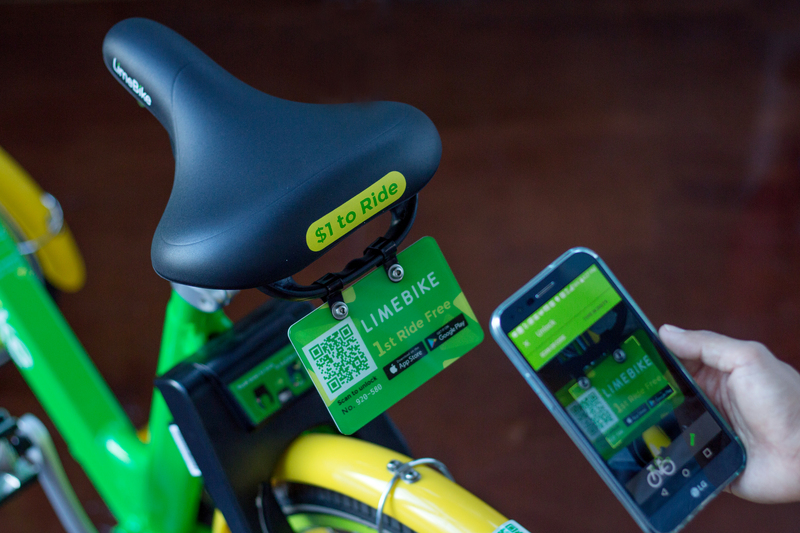 Once they have located a bike nearby, riders can scan the QR code on the bike to unlock it and start their trip. 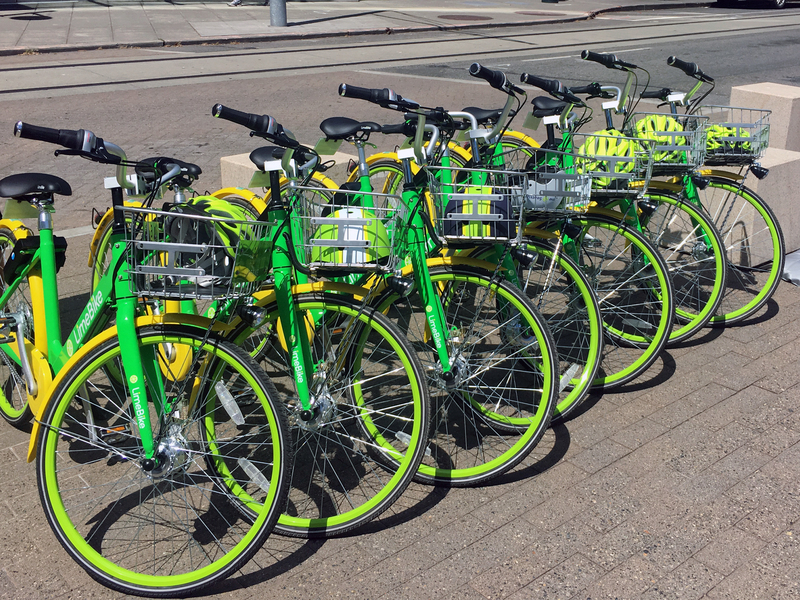 Once done with their ride, users can park the bike at any city bike rack or on sidewalks and lock it in place. 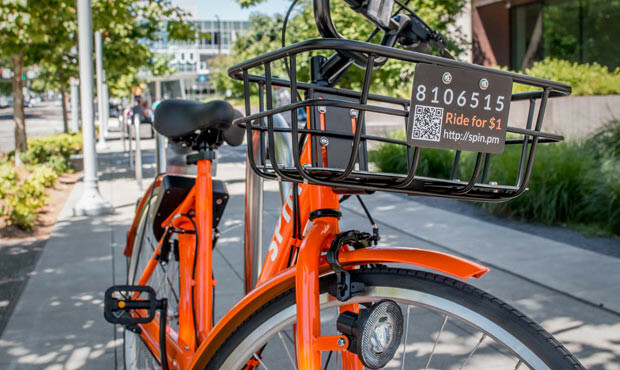 Bike share is a cheap commuting option ($0.50 per hour when students register using their @seattlecolleges.edu email address; $1 per hour otherwise) and a great way to get around town. 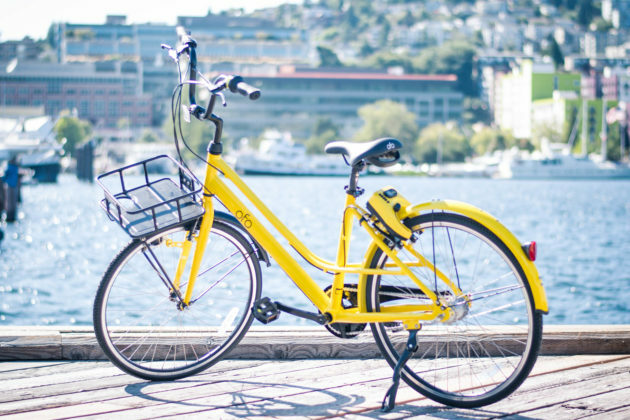 For more details about Seattle’s bike share program, visit the Seattle Department of Transportation webpage.